A good primary care provider is one of the most important partners in your health journey. They should know your values, what your health goals are and what matters to you. In addition to understanding their patients, good primary care providers make sure their patients know their philosophy of care and how they fit into their patients lives. Nasrin Jazayeri, NP is a Nurse Practitioners at Iora Primary Care. She spends the time to listen to patients in order to respect and address their questions, concerns and goals. 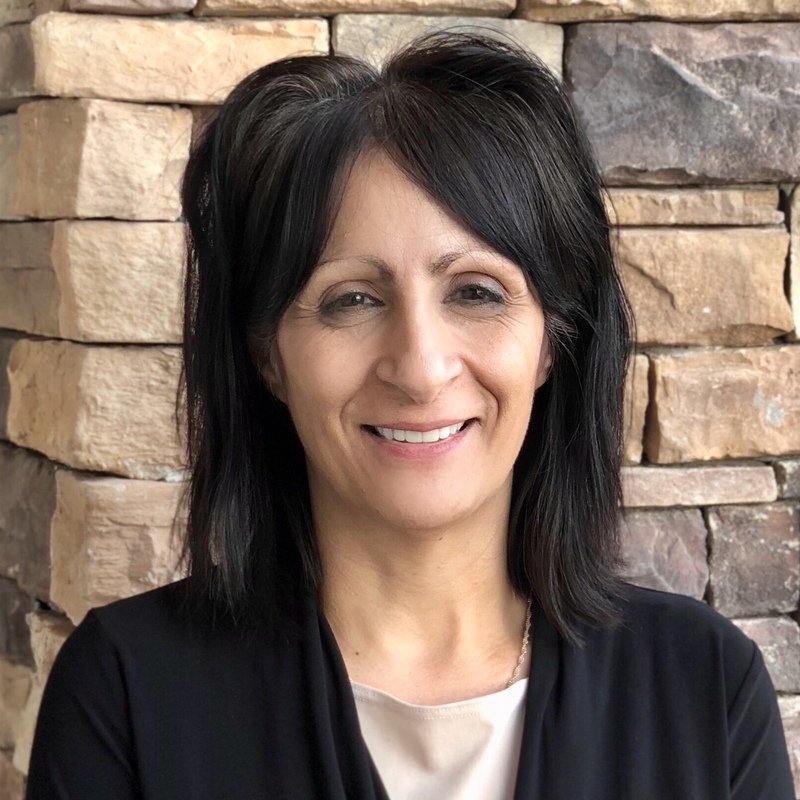 We think it’s important to know your primary care provider, so we asked Nasrin about what brought her to Iora Primary Care, her philosophy of care and her health tips for seniors. Q: What brought you to Iora? I came to Iora because after ten years of working with a geriatric population in long term care, I wanted to be able to help patients earlier. I wanted to go back to primary care to help patients refocus on health, prevention and wellness. I realized that Iora was a place that was in tune with my values and where I felt I could make the most difference. Q: What is the most rewarding part of your role? The most rewarding part of my role is when I feel that I have made a connection with a patient. I love putting people at ease by establishing a comfortable relationship and assisting them in reaching their goals. There is a “hand in glove” feeling when everyone works together to solve, answer and simplify health care concerns. Q: What is your philosophy of care? I want to get to know and understand my patients. In forming real relationships, I’m able to provide the best possible care. I believe health is our most important wealth. We all have basic responsibilities to carry out and basic activities that can help us stay as healthy as possible. Q: Do you have any health tips for seniors to share? Stay as physically active as limitations allow and find ways to do so. For example, even someone with arthritis may have an hour in the day when they feel their best; use that time to move around and get some activity. For tips on how to relieve arthritis pain without medication, check out our blog post on Symptoms of Arthritis & Tips for Arthritis Pain Relief. Also, stay engaged, stay present and maintain interest in others (family and neighbors etc.). I also like to suggest that patients always carry a list of their current medications and know why they are taking them. Patients can also work collaboratively with their providers to get the number of medications taken every day to as simple of a list as possible. In addition to a primary care provider like Nasrin, our patients are cared for by a team. A team-based approach means that a provider, Health Coach, Nurse and Operation Assistant all work together to empower the patient to live happier and healthier lives. Each takes a role in supporting our patients, and each should be asked about their philosophy of care. Nasrin Jazayeri, NP is welcoming new patients. Interested in scheduling an appointment? Nasrin has extensive experience with care of seniors and strives for the best health outcomes possible.